Defense of driving under the influence cases is now a defined sub-specialty of the broader field of criminal defense. Hiring this type of legal expert with top attorney ratings is the biggest factor in obtaining a great outcome for your case. Hiring a top-rated DUI specialist for your Alabama DUI attorney is imperative. Both Whitney and Mark Polson presented themselves with utmost knowledge, clarity, and professionalism. They conveyed calmness and confidence through the whole process and succeeded in full dismissal of the charges. They were a pleasure to work with, and I highly recommend them to anyone in need of top legal representation. 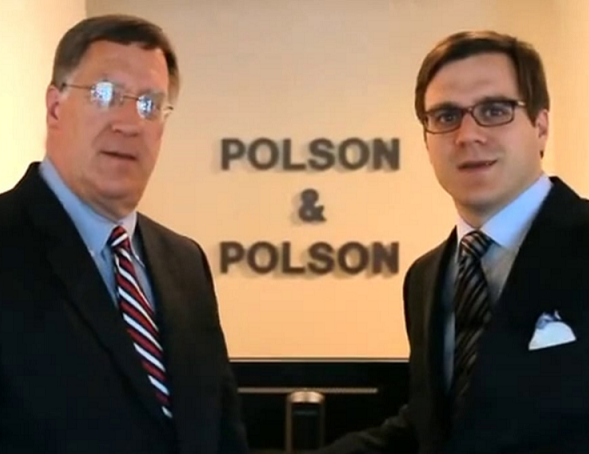 With over half of a century of collective years in the practice area of DUI defense lawyers in Alabama, Birmingham DUI Attorney Mark Polson and his son, Birmingham DUI Lawyer Whitney Polson, have enjoyed the highest lawyer ratings for the State’s largest city. When you need the highest level of experience for a lawyer in AL, this is your law firm of choice. 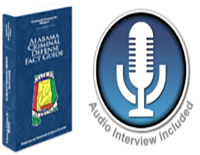 Since passing the Alabama state bar, both attorneys have practiced criminal defense law. Their DUI law firm track record for successfully defending DUI cases, for a collective 56 years. This includes Mark Polson being tapped for Best Lawyers in America. Drunk driving book author. 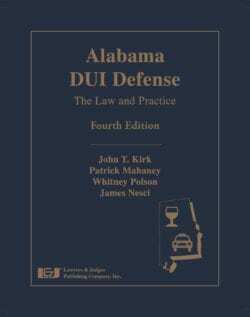 DUI Alabama lawyer Whitney Polson is co-author of the legal treatise, Alabama DUI Defense, published by Lawyers & Judges Publishing in Tucson, AZ. 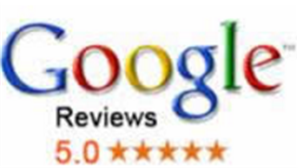 Recognition by one or more Lawyer Ratings Services. Martindale-Hubbell Pre-Eminent rated and “av” rated. Compare any other candidate for your Alabama DUI attorney for being ranked for these highest attorney ratings from America’s most recognized and oldest lawyer rankings service. 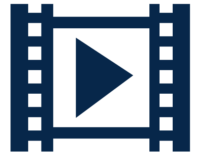 Both Whitney Polson and Mark Polson have Super Lawyer listings and have been recognized by this granddaddy of lawyer ratings services, by doing independent research and soliciting peer evaluations and lawyer ratings at the highest level – “av”. Martindale started ranking attorneys in 1868, and covers all legal fields, such as elder law, landlord-tenant, personal injury law, employment litigation, real estate law and all sorts of civil litigation. Both partners, Marcus (Mark) Polson and Whitney Polson of the Polson Law Firm have obtained Super Lawyers recognition as a DUI defense attorney. Whitney was in the rising stars list. Super Lawyers is now a lawyer directory owned by Thomson Reuters, the largest legal publishing company in the United States. Winning the Toughest Cases. Lawyer ratings and reputations are of no value without winning. 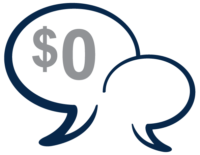 Success stories for an online client review can be useful to see how prior clients rate their DUI attorney. So, looking at different recognized legal industry leaders, regardless of their rating system, the Polson Law Office is included. Once an attorney develops an expertise in a field of practice, he or she tends to be invited to be a speaker for other attorneys who seek to learn more. In the past two decades, lawyer reviews from clients, and “peer review” recommendations from other attorneys in Alabama, have bolstered the Polson DUI Law Firm reputation. Legal seminar speakers get recognized for being invited to share their knowledge. Whitney Polson, DUI lawyer Birmingham, has been an invited speaker for numerous DUI defense legal seminars in Montgomery, Alabama, Birmingham and other locations. The same is true for Birmingham DUI attorney Mark Polson, and for several more decades as a speaker. Both Alabama DUI attorneys are known for their ability to get a DUI dismissed or have the drunk driving case reduced, without having to go to a trial. When all the local municipal courts and the larger jury trial courts for drunk driving are considered, over 25% of all Alabama DUI cases are handled within a 50-mile radius of Birmingham, Alabama. Both partners at Polson and Polson attended law school in Birmingham (Samford), and reside in the suburbs near Birmingham. 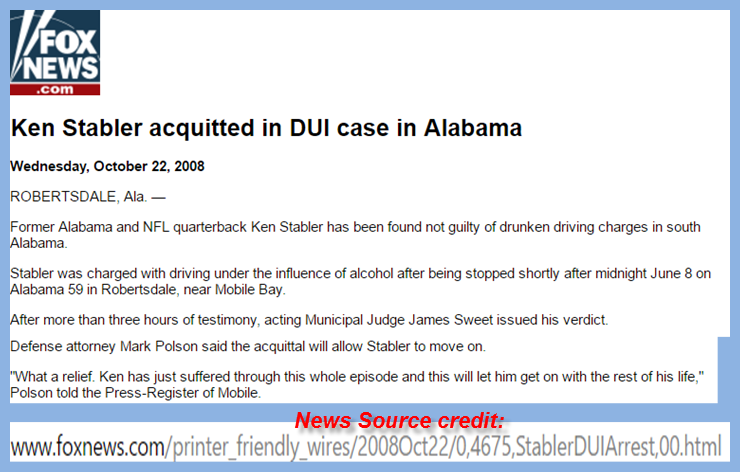 Yet, both Alabama DUI lawyers travel statewide, to every corner of Alabama, to fight for their clients. Lawyers in Alabama from the Polson Law Office will go to Orange Beach, Tuscaloosa, Auburn, Phenix City, Huntsville, Dothan, Mobile and all points in between. 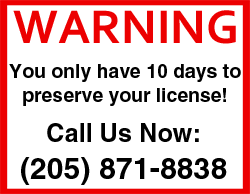 CALL US now, 24-7, to speak to one of our Birmingham DUI lawyers. The call is FREE. The lawyer consultation is FREE. (205) 871-8838. For a first offense DUI or a 2nd DUI in AL, call our DUI attorney Birmingham AL office. Forty-four-year veteran Alabama DUI attorney Mark Polson or his son Whitney will give you honest answers to all your questions. The sooner you call Polson and Polson, the greater chance you will have to win your DUI case and save your driver license. Our law office is not far from the University of Alabama Birmingham Medical Center, in Homewood AL, plus is near Samford Law School.